Just over two dozen Red Cross volunteers from Iowa are bound for the East Coast to help victims of Hurricane Florence. Keith Kuperman is Disaster Program Manager for the Red Cross in Des Moines. 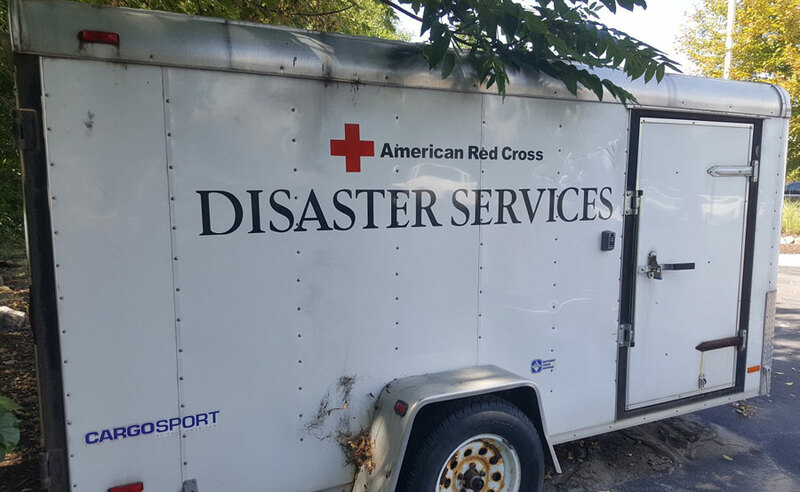 “We have sent out 27 Red Cross members…from the entire state,” Kuperman said. All the volunteers from Iowa who are making their way to the Carolinas and Virginia have experience in responding to disasters, including hurricanes. “As you know, in Iowa, we’ve had plenty of disasters recently – from our flooding events to tornadoes,” Kuperman said. “So, they’ve had plenty of experience besides the national responses they’ve gone to in the past years.” In addition to the 27 volunteers, five Emergency Response Vehicles from Iowa will be in the region. The people and equipment from Iowa will initially be sent to evacuation shelters. “After the storm passes, they will be assigned different responsibilities,” Kuperman said. 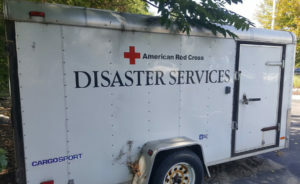 “Some of the ERV drivers will have to go out and distribute emergency supplies or they could be serving food.” Red Cross officials estimate the agency will be helping as many as 100,000 people in the Carolinas and Virginia. Iowans who want to help can donate money to the Red Cross. “They can simply call 1-800-RED CROSS, they can go to redcross.org, or they can text the word FLORENCE to 90999 to donate 10 dollars,” Kuperman said.